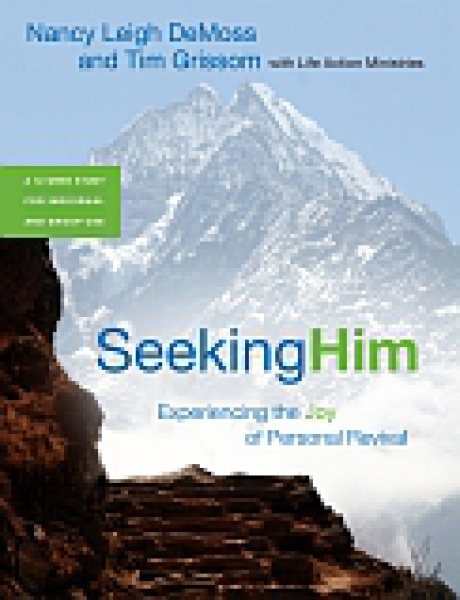 Seeking Him is a 12-week interactive study on personal revival. Get ready to experience the freedom and joy of an honest and humble heart, true repentance, God's amazing grace, genuine holiness, a clear conscience, radical forgiveness, sexual purity, and walking in the Spirit. Each week includes five days of individual stury, questions for group discussion and interaction, testimonies of changed lives, and "Making it Personal" questions.